Your guests trust you to make the food. And they trust PURELL® Products to help keep them safe. PURELL products send a message to your customers that you care about their entire dining experience. Your guests notice everything from your tables to your restrooms. 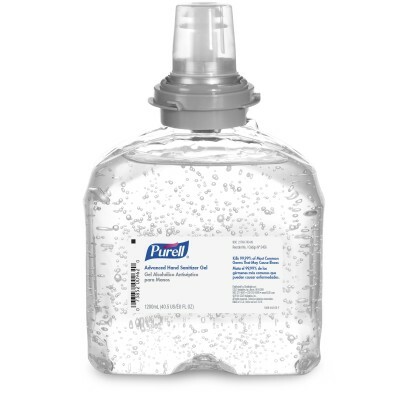 Make your guests and your employees happy and help them stay healthy with PURELL products and they'll keep coming back. 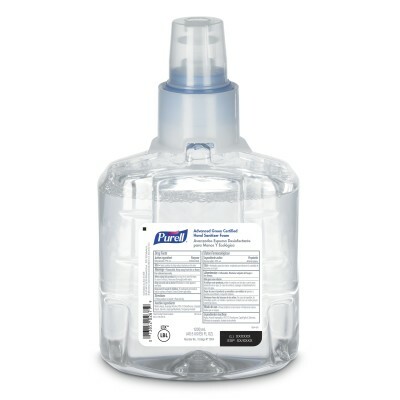 Get started with a free sample of the PURELL ES® Everywhere System today!